When assembling PCB’s with components on both sides a significant delay to the process is when switching from the first side to the second even if all components for both sides are loaded to the machine as a family setup. 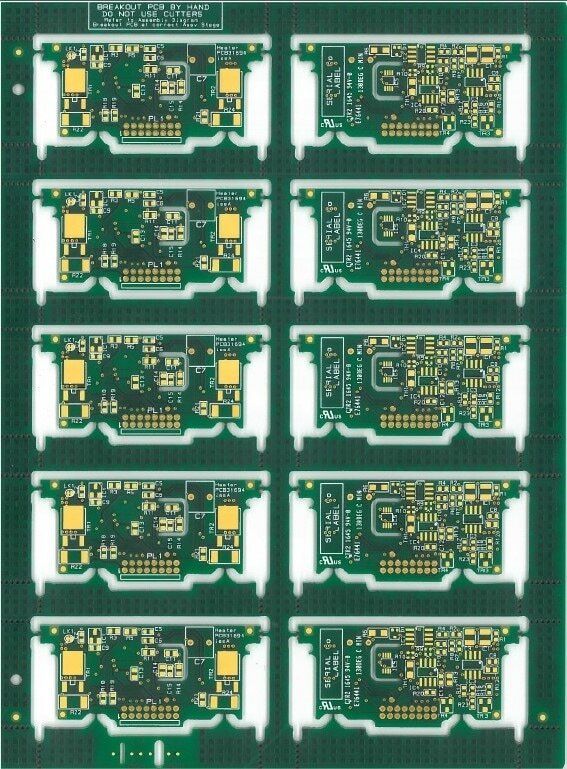 This is mainly due to PCB tooling change such stencils and PCB support but there are also program changes such as placement, SPI and AOI. This can be frustrating when running high volumes of an assembly as quite often all of the first sides will be assembled before starting on the second side and so it can be quite some time before a completed double sided assembly is available. Due to this being a small PCB it would be designed into a panel containing multiple circuits usually all facing the same way so that all the ‘Side A’s are on one side and the ‘Side B’s on the other. Doing this will enable one complete panel to be assembled needing only one stencil, one program for each machine and one first article verification. At any point during the production build the panels with one side being assembled can be put back through the assembly process without any change to the setup.